In this day of modern technology, it’s all too easy to leave pictures buried in computer files and rarely enjoyed. 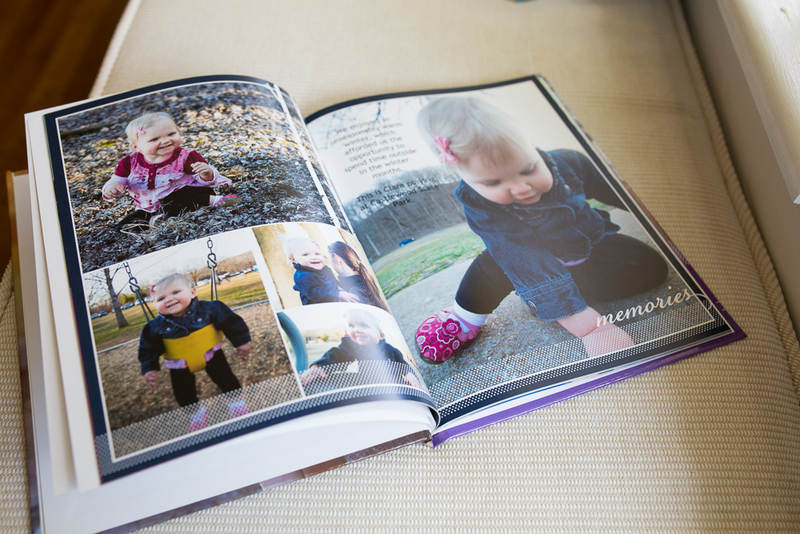 The modern solution for many of us is not 4 x 6 prints and old-style photo albums, but rather, fun, customized photo books. Each year, my family and I do this in the form of a Family Yearbook. 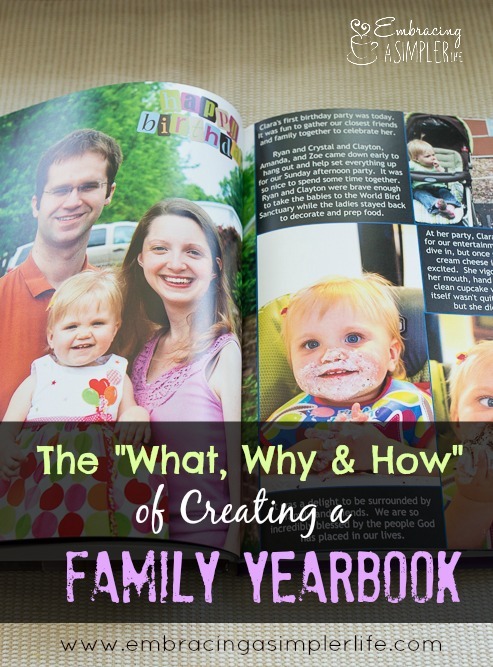 So What’s a Family Yearbook? as well as some narrative I add to explain the photos and life seasons. it’s sort of my “January project” each year, which is why it’s on my mind today! 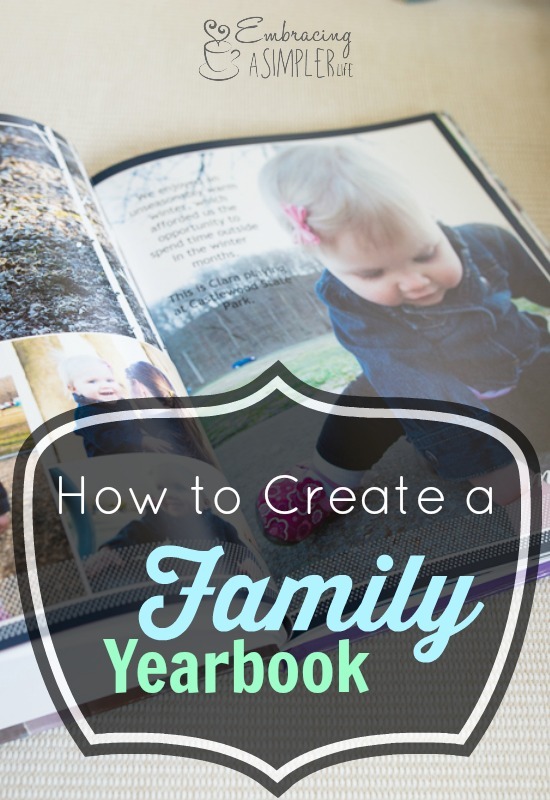 Why create a Family Yearbook? I believe it tells the story of our lives much better than photos alone. The text added preserves sweet memories of our family in this season. Photo books are beautiful and easy to make online. Edits are a cinch. They effectively put our favorite photos at our fingertips for our enjoyment. It’s nice to have backups of the file. A digital backup is saved on the site where the book was created. I can order a new one anytime. Another is at my parents house. They keep copies of all our family books, which are easily ordered in duplicates. It’s a low-clutter way to preserve everything you loved most from your year. 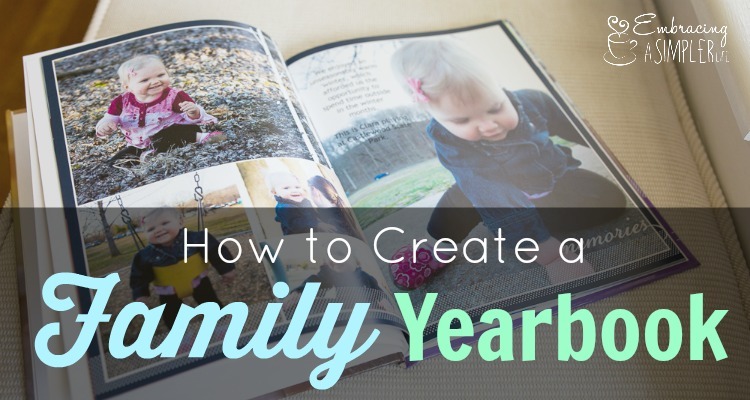 Family Yearbooks are organized, minimal, effective and beautiful. 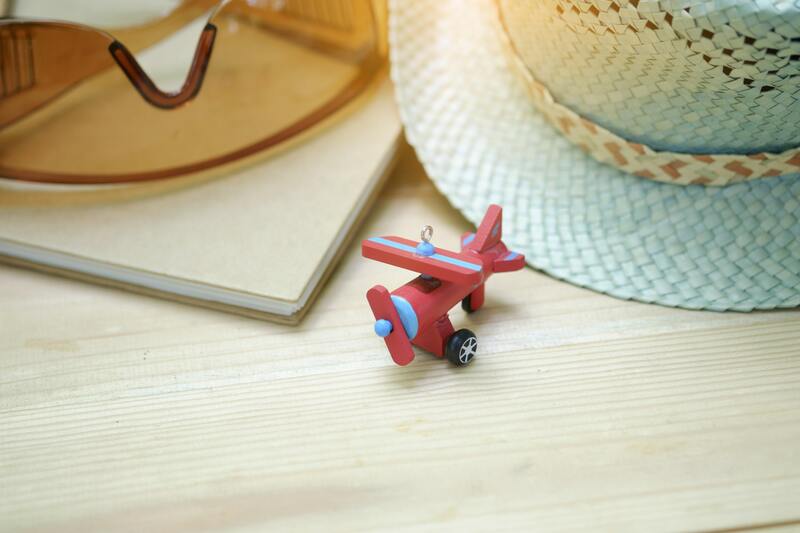 Choose a site like Picaboo, Shutterfly or Mixbook and start uploading photos! If you can, look back at your calendar and use what you remember to add some text to the book. 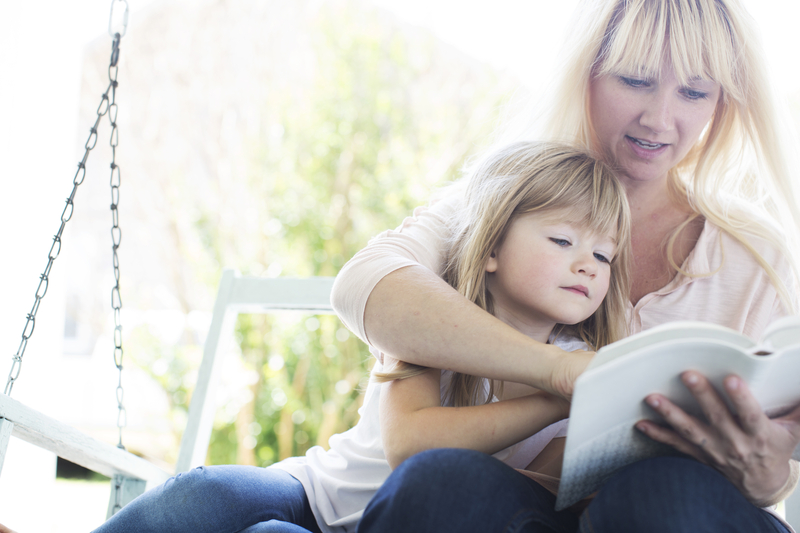 For expediency, Picaboo has an option to “auto fill” the book, allowing the program to automatically put photos into position based on the order and date they were taken. Remember, doing something is better than doing nothing! My books were made with Mixbook, which is not the cheapest option, but they do look really nice. I’m using the My Year Magazine template for the third year, with lots of customization because I enjoy that. Maybe you haven’t done these in past years, and the lack of a “complete set” bothers you. My encouragement to you would be, you have to start somewhere, so why not now? What are your photo book tips/experiences? I’ll have to think if I have any particular tips while I finish up my 2014 book. I don’t deviate too far from the template besides adding a lot more text. It’s fun to experiment with all the “stickers” though too! I do need to get better at the journaling part of the book process, writing things on the calendar is a fantastic idea! I too hope to start in January this year (as I tend to wait until October/November to start sooo bad!). If you have any other tips about using Mixbook, I would love to hear! Thank you for the post! !